Medical waste comes in many forms and from many sources. Doctors offices and hospitals are only the beginning. Dental offices, blood banks, and vet clinics also produce medical waste. Medical waste can be liquids, solids, semi-solids, or contained gases. They can be manufacturing process byproducts, sludges or spent materials, or simply discarded products. Whatever their form, proper management is essential to protect human health and the environment. Some medical waste streams are regulated at the state and local level, while others may be governed by federal regulations. States develop regulations for office and municipal type waste, whereas the federal government develops regulations for hazardous waste such as mercury or radioactive wastes. State regulations generally cover potentially infectious medical waste, sometimes referred to as regulated medical waste. Any facility which treats, stores or disposes of hazardous waste in the State of Indiana is required to obtain a hazardous waste permit. A hazardous waste permit is a legally binding document that establishes the waste management activities that a facility can conduct and the conditions under which it can conduct them. The permit outlines facility design, process information, emergency plans, and employee training plans. The IDEM has the authority to issue or deny permits, and is responsible for monitoring the facility to ensure that it is complying with the conditions in the permit. All facilities that currently or plan to treat, store or dispose of hazardous waste must obtain a hazardous waste permit. Businesses that generate hazardous waste and transport it off-site without storing it for long periods of time. Businesses that transport hazardous waste. Under certain circumstances, on-site treatment by the generator of wastes, if done in tanks or containers. What can be done to safely dispose of these types of hazardous materials? Hazardous waste management facilities receive hazardous waste for either treatment, storage or disposal. These facilities are often referred to as Treatment, Storage, and Disposal Facilities (TSDF’s). Treatment facilities use various processes (such as incineration) to alter the character or composition of hazardous wastes. Disposal facilities permanently contain hazardous wastes. The most common type of disposal facility is a landfill. If you have medical waste or material that may possibly be medical waste, contact in.gov to ask questions, get advice, or file a complaint. For more information on trash disposal or recycling visit www.wasteawaygroup.com. 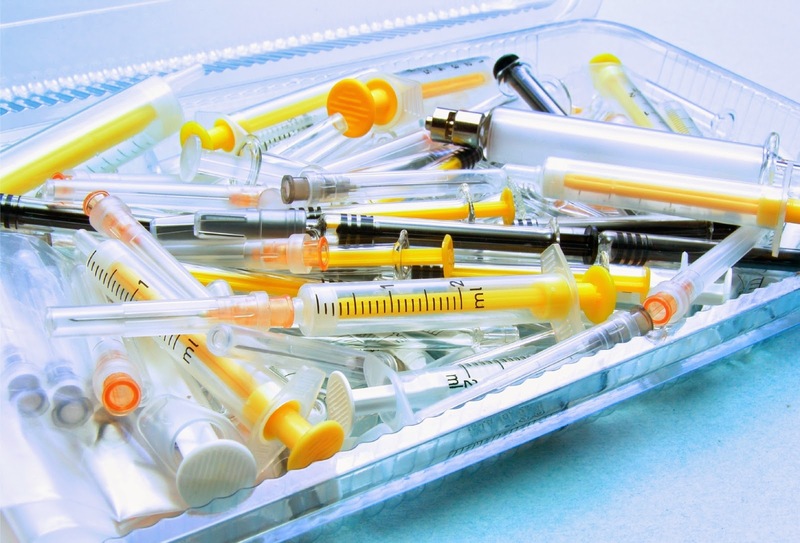 Medical wastes are hazardous in nature and pose serious health and safety risks. So, it is highly recommended to hire professional medical waste removal services for proper disposal of the medical wastes according to set guidelines.